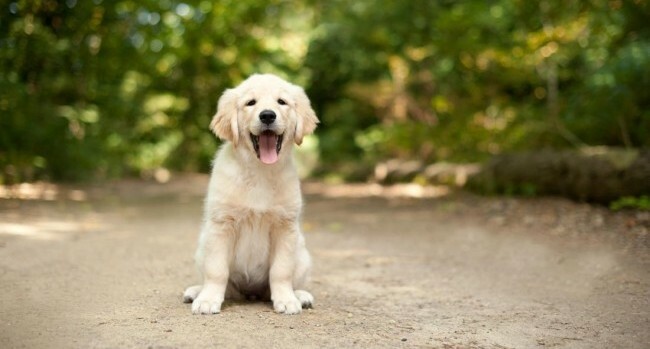 DogSpot makes shopping easier via instant messaging! 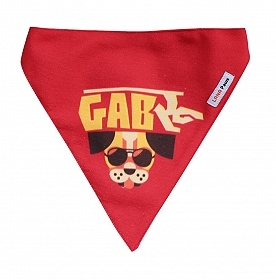 Whatsapp us on +91- 9818011567 and let us know what your furry friend requires and we will get your order delivered. Make Your way to Healthy Pet DietðŸ�.. Pick the perfect color and CaptionðŸ..
Drool-worthy Biscuit for your poochð..
National Veterinary Foundation® (NVF) is a registered body with the Govt. of India under Society act 1860. NVF works for the advancement of veterinary profession and research in India. To eradicate and control contagious and zoonotic diseases in human and animals. 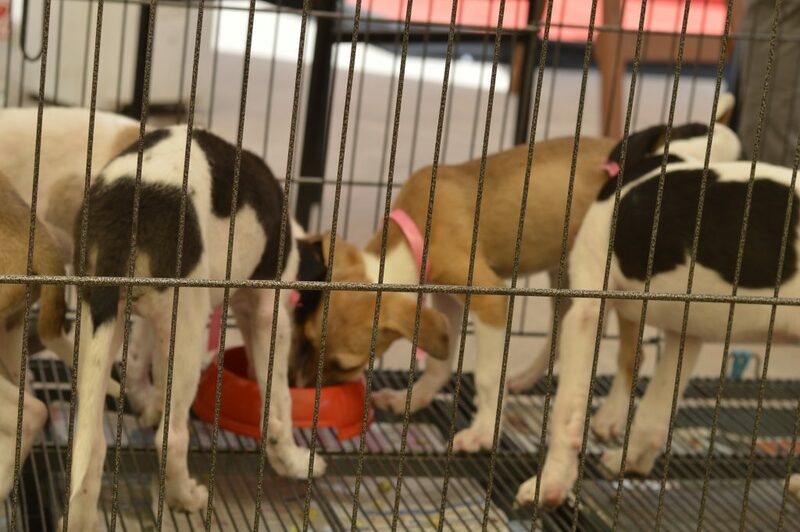 To promote awareness among animal lovers about pet health and diseases and create a One Health program for India. To encourage young entrepreneurs in India and across the world to promote Start Up schemes. 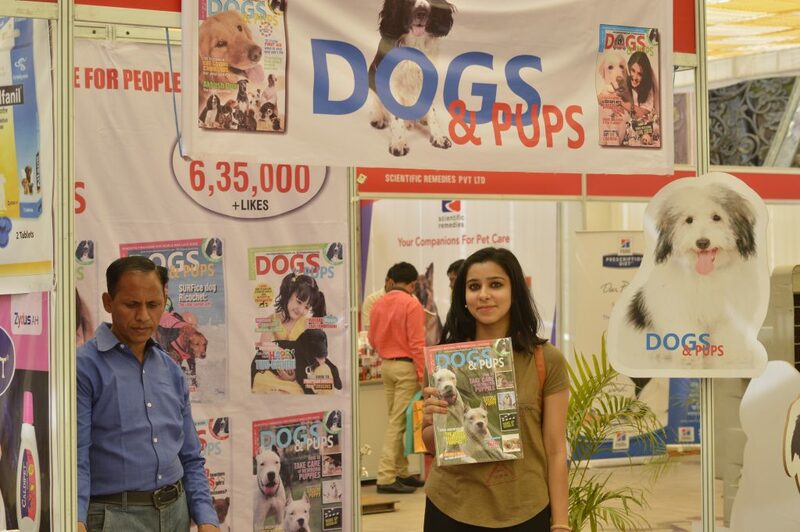 Indian VETopia-2017 is a unique venture for the Pet Industry, Veterinarians and Pet owners. 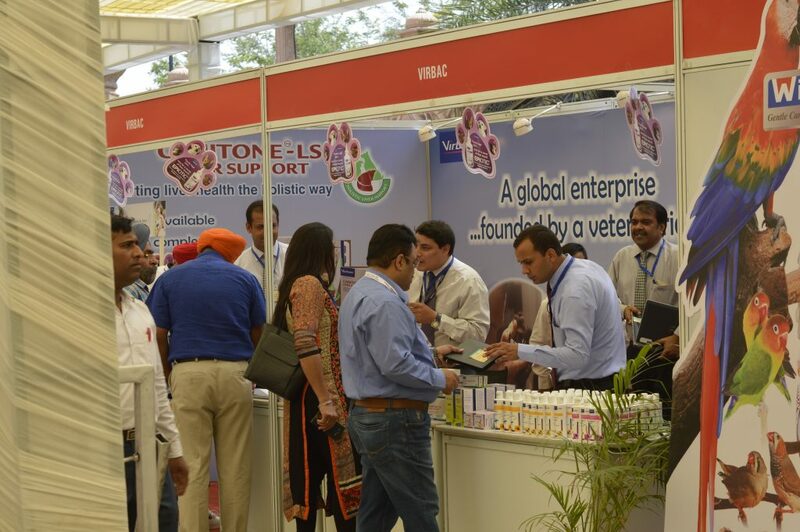 It is an international tradeshow displaying pet, avian and aquarium products that is going to be held annually in INDIA. 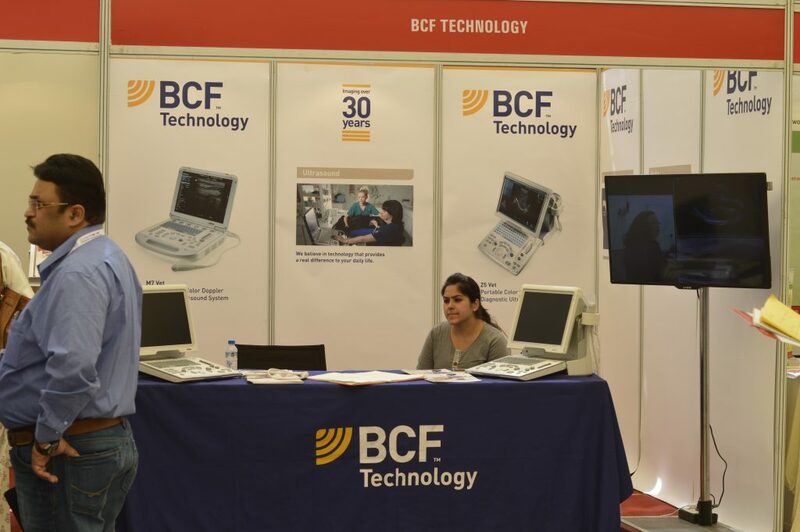 The event aimed to give significant importance to INDIA as a market showcasing a high-quality profile of products when it comes to sourcing. Facing unprecedented growth and seasonal changes, the INDIAN pet sector is has become a "mass market for premium products". Following bilateral agreements in 2016 on 100% FDI in Animal Husbandry by the Govt. 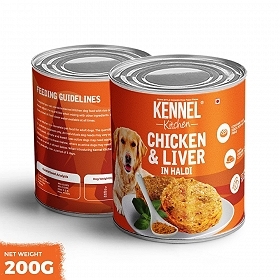 of India, the pet industries trade drives major brands from overseas to embrace new business development opportunities. There has never been a better time & place for a company to grow and promote quality products. 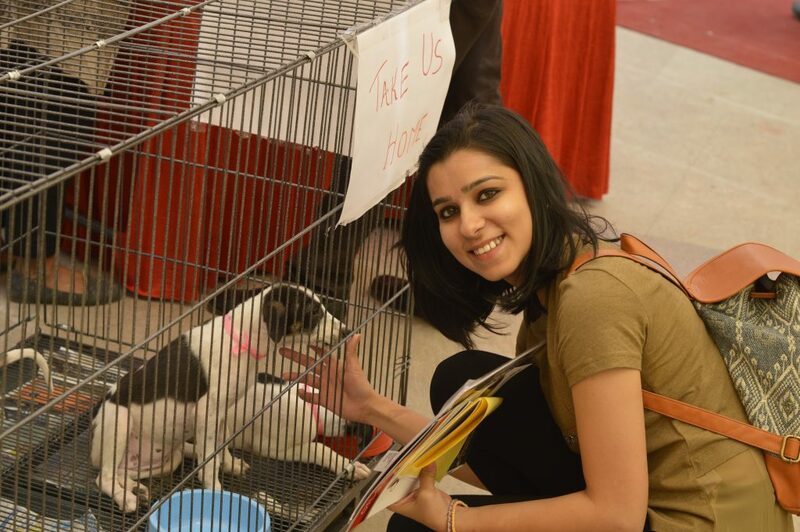 Thousands of animal and pet lovers visited the Indian VETopia-2017. The event was meant to join hands with the Indian Government in promoting Make in India products to the world and generating employment under Start up India projects. 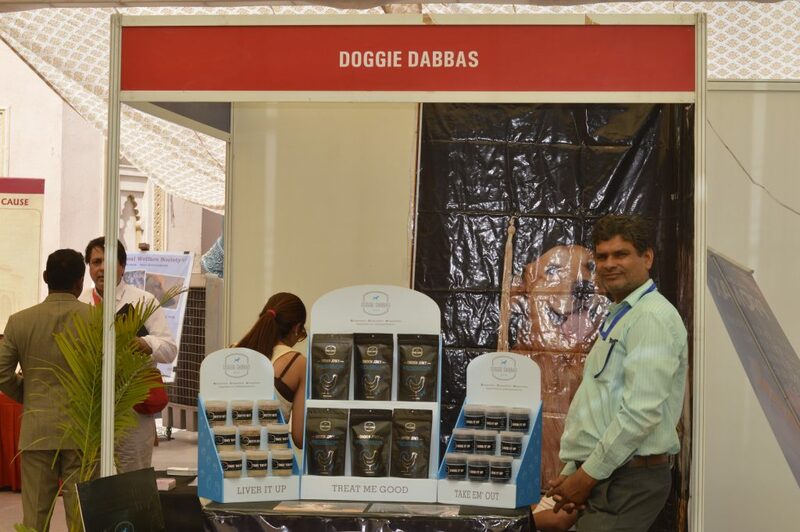 Doggie Dabbas a premium pet nutrition startup displayed their wide range of products. They specialize in custom diet plans specially formulated to combat obesity, cardiac disease, renal failure, hepatic diseases etc. 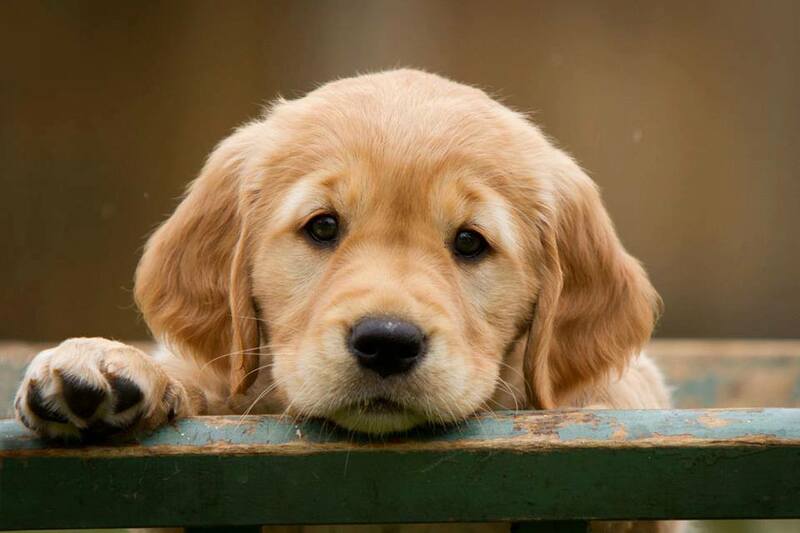 From puppyhood to old age they cater to over every pets need. Many more events, meets, and awards took place. 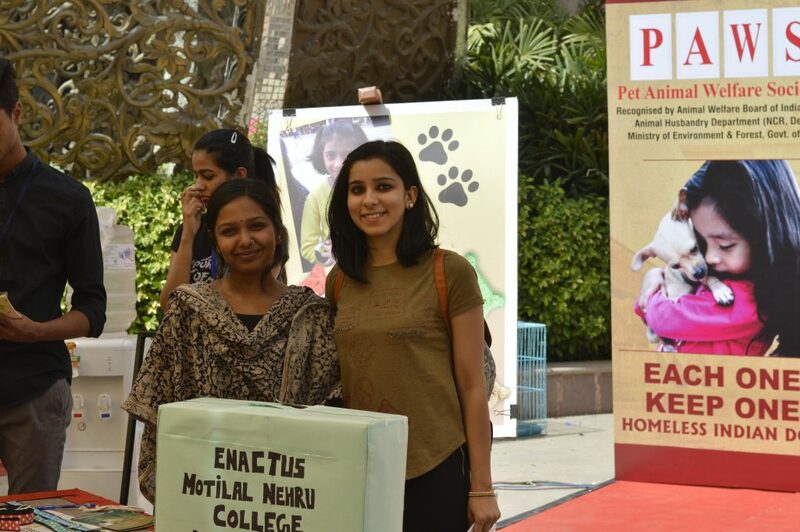 A world class trade exhibition of over 60 stalls was held concurrent to the Conference, showcasing the latest and best in the field of pets and pet care. 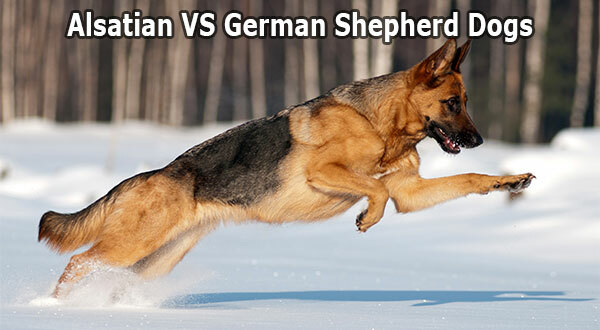 Pet products companies like Farmina Pet Foods, Mars, Canine Creek, Royal Canine etc. 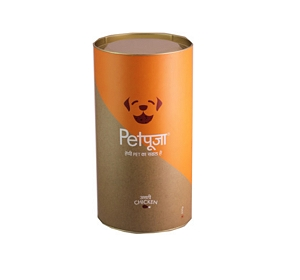 were the major attractions in the Pet Food Category. Farmina Pet Foods displayed their Natural & Delicious Grain Free dog & cat food, the nutrition system for carnivores completely without cereals and GMO Free, with with 70% of really high quality animal origin raw materials. Their products are rich with natural antioxidants & are natural, delicious & Gluten free that prevent obesity and diabetes amongst the pets. Today animals in India strive for world-class medical technologies. To address this essential need, Labindia Healthcare has partnered with leading global companies to bring revolutionary devices and technologies to India. 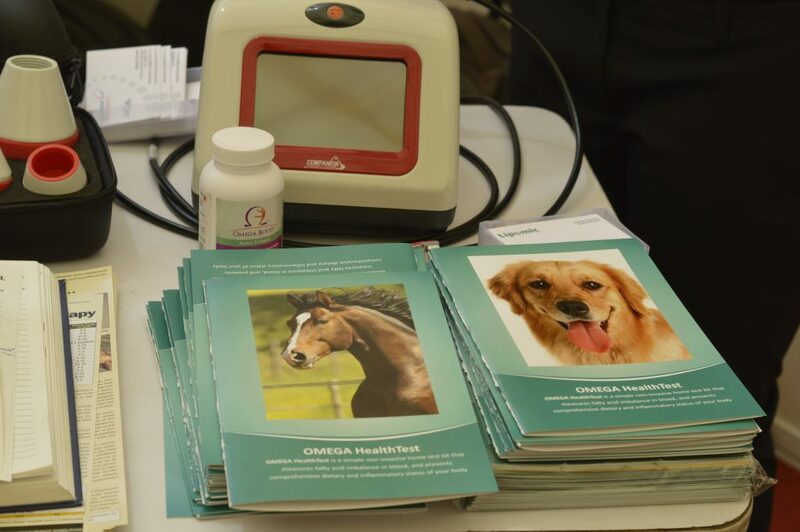 CTL-9 Companion Therapy Laser is specifically designed for veterinarians that has the power to provide efficient treatment times for pets at an economical price. 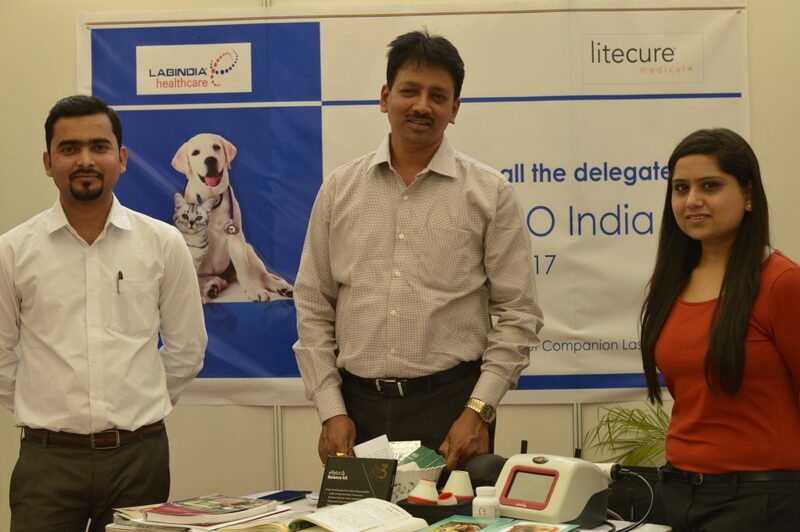 The laser therapy for animals is new in India. CTL-9 is used in small animals to treat them for all chronic conditions. It is slowly gaining momentum in India- Vinay Dhadd (National Head, Labindia Healthcare). 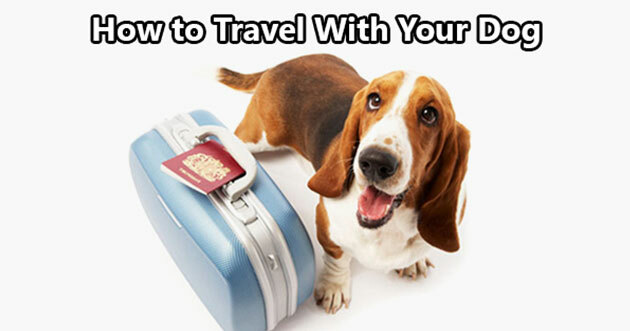 How to Travel With Your Dog in Indian Railways. 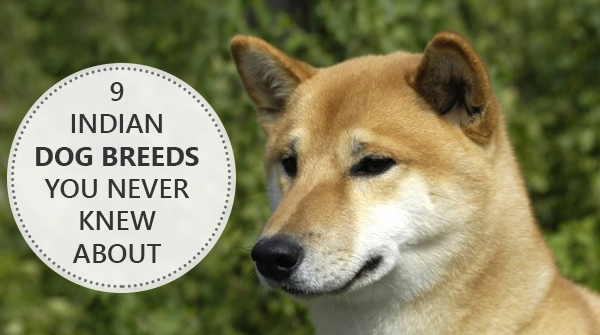 Views and Articles are not endorsed by DogSpot.in. DogSpot does not assume responsibility or liability for any Comment or for any claims, damages, or losses resulting from any use of the Site or the materials contained therein. All contributions and Articles are owned by DogSpot.in.